We’ve often told you here on SV-POW! that necks lie. But legs lie, as well. Not to mention arms. Which is why so most of our life restorations of dinosaurs (theropods at least) probably look nothing like these animals looked in life. 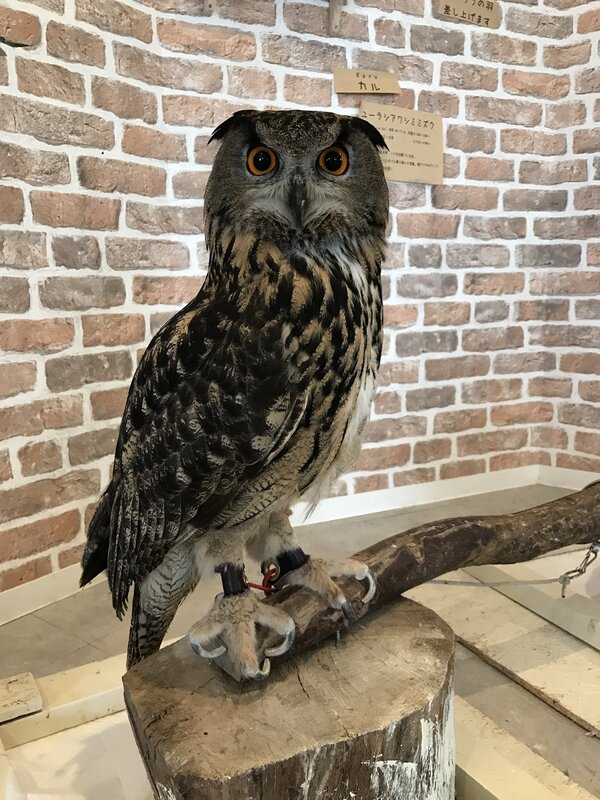 Credit: I got the owl images from this Japanese page, but I have no idea where they originated. There are copies all over the Web, and figuring out which are the originals — if they’re even still up — would be a major research project. At any rate, you ought to be told that they are not my photos. there, that ought to suffice. I found “only” a Great multiview picture of A.ajax cervical and a drawing of B.excelsus holotype cervical, can I ask your Help? Thank you and sorry for the off-topic. On the some-kind-of-apatosaur louisae holotype CM 3018, things should be better, as just this kind of reprep-and-remount project was carried out relatively recently. So there should be good, comprehensive photos of all the vertebrae from multiple aspects. But if they exist, I’ve not seen them — again, does anyone know the current status? So I will use some of the interpretative drawing for both this taxa and the multiview Photo for A.ajax. I would say bird legs lie more than non avian dinosaur legs. Birds have legs tucked extremely close to the body because of their short tail, shifting the center of gravity and the feet closer to the middle of the body anteroposteriorly. Dinosaurs have long tails or are quadrupedal, so it is less likely that this kind of hidden leg would occur except perhaps in a sitting animal (especially a maniraptoran where there would be long feathers to further obscure the body). Modern bird leg posture is very different from that of non-avian dinosaurs or pterosaurs. I’d hate to think of stegosaurs and ceratopsians as THAT deceiving !!!! 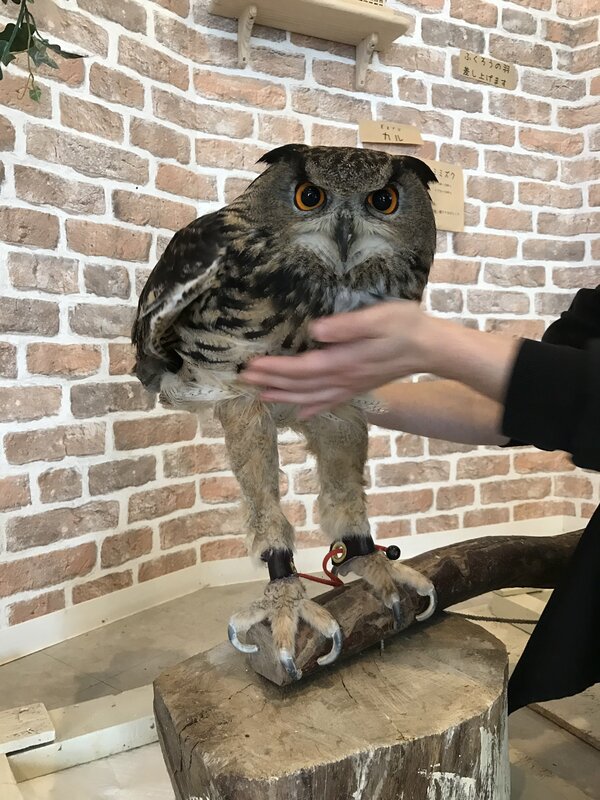 It looks to me as if the handler isn’t just lifting up feathers that cover the leg, but rotating the entire abdomen – specifically, lifting the rear, which would perforce straightens the legs. Just this week, I tried reminding my kids just this week about a vaguely similar demonstration on a live owl, which was more designed to show how little meat there really was underneath it all, rather than on leg posture, but the handler didn’t just lift the rear, he mostly just stuck his hands in to show how deep the fluff was. 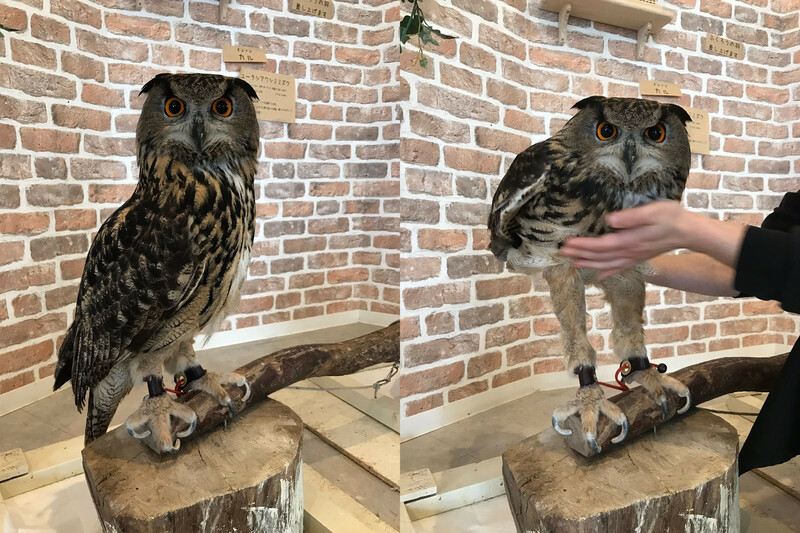 It is true that the attitude of the owl’s torso is different — more horizontal — in the second photo. But it’s still the case the its feet are on the surface, and his legs reach up to the elevated torso. Which is not what most people would expect.